I am currently offering services to support marketing for artists, specializing in . . . Web Design, Graphic Arts, Video Production and Social Media Integration with focus an emphasis on Artist and Authors. Here is a link to a presentation that I conducted for the Art Alliance of Greater Bloomington called Marketing for Artist. You can also see the clients I have worked with locally and in California by visiting the web portfolio page. Contact me at jennydonegan@yahoo.com to setup a consultation local or virtual. Technology has become a vital part of our everyday life but not for seniors and they often feel left behind. 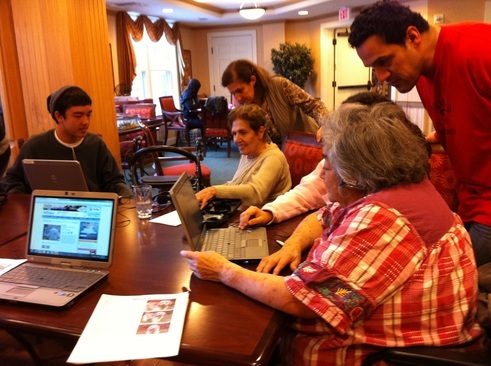 In an effort to bridge the digital divide for seniors, the TechHeroes program fosters increase mental health, and aptitude through supported and effective use of technology. Many residents love to research old friends contact information, watch video of concerts, shop, email and connect with family on social media. This is what Betty had to say from on of our focus group meetings . . .
"We want the high school students to see our world and we want to experience their world". Thank you Bloomington for receiving TechHeroes! Celia watches on as her granddaughter and son show her family Facebook pages and photos. The original program was developed in Palo Alto, California at Sunrise Senior Center. Seed funding through Dr. Zimbardo and Heroic Imagination Project, and a generous donation. I was so inspired by the mission of HIP, I realized I could see my dream realized of unlocking the elderly that are isolated in residential care facilities. Dr. Zimbardo mentored and supported me through encouragement and review of the TechHeroes program description and grant proposal that was awarded funding for the 2 year pilot program. TechHeroes Bloomington began May 2018, watch us Bloom! Working One one One we can connect and make connections. 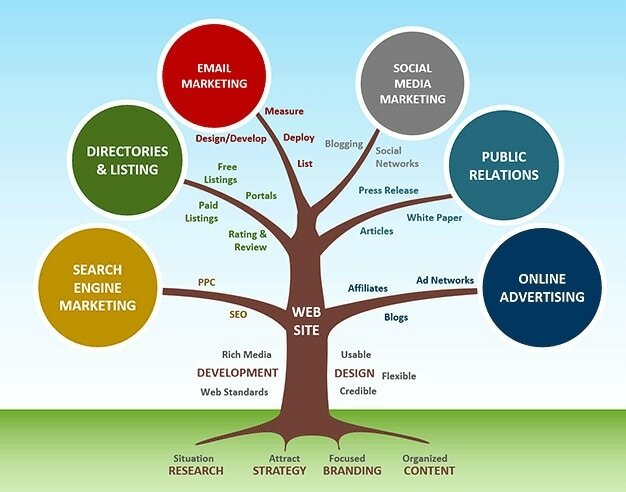 The Internet has become the library of today and the communication hub for sharing email, photos and video. Providing access, support and tools necessary to successfully navigate the information conduit of today is our goal. Radio interview on KRxA 540 am radio on the show Quantum Leap with Bob Oliver, recorded 12/19/2011. Photos from the participant in the TechHeroes Program are used to illustrate the interview. Thanks for watching! Academy Art University's Cyber Campus is comprise of several collaborative teams providing support in course development to industry leaders, subject matter experts, department leaders and teaching instructors to craft engaging, effective, multimedia rich interactive online content. 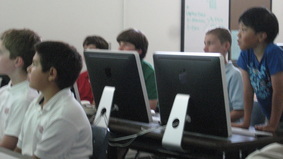 Collaborating as a team to support the build process is the key to the course launching successfully. 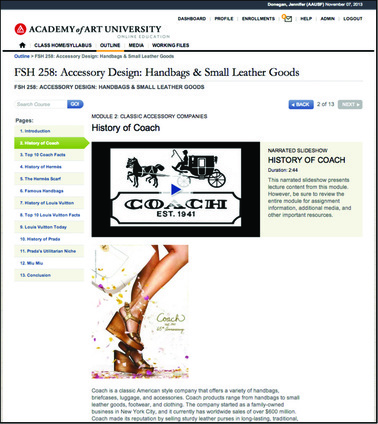 Bringing the various curriculum components into an intuitive and functional page layout with engaging integrated media. My main responsibility as the Instructional Designer is to project manage the course online course media components; video, imagery, slideshow and audio integration. Students at Stanbridge now have access to the state of the art technology. The program is inspiring, the students are thriving through information literacy and leveraging the power of technology tools. In collaboration with a generous grandparent the launch of the Digital Photography Program began, with grant funding awarded to Chartwell School. I worked with Kris Hill and Gerry Davis to develop the Digital Photography Program. The program provides students with cameras for use during class and a special field trip/classroom set is available for checkout by teachers for use on projects in class and experiential trips. 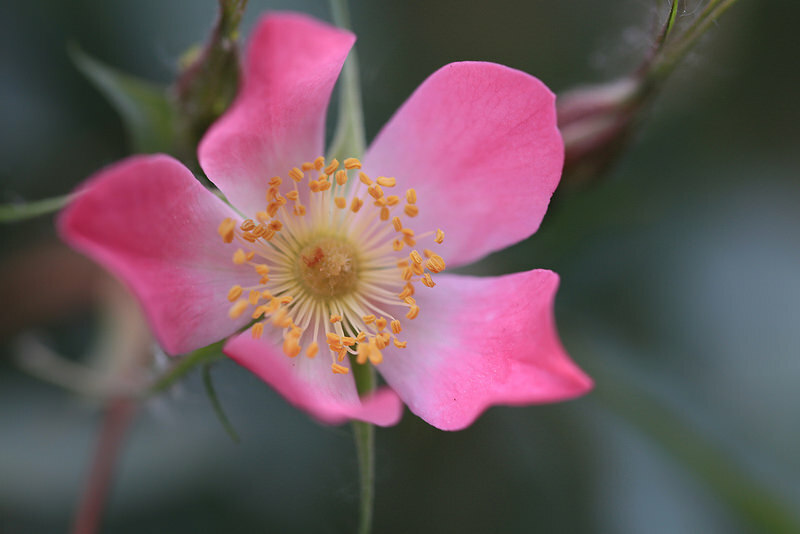 The program continues to foster creative photographic inspiration through the annual photo contest, which is judged by top photographers in the field. 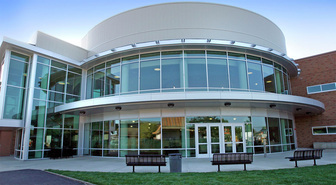 Front entrance to the Library and Learning Resource Center. The Media Wall greets visitors as they enter the lobby of the building. Comprised of four 50 inch plasma screens that are controlled via server based software that drives digital media content to the individual or group of screens. The software solution that we chose for this project was Omnivex, one of the determining factors for using this software interface and ease of interoperability. 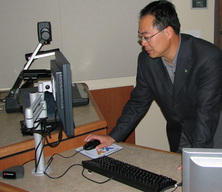 Dr. Tao using the teacher workstation in the distance learning classroom. Bob Smith from Stanford University's Wallenberg Hall Center of Innovation provided valuable support during the planning stage. He enjoyed touring the finished library with solutions implemented. Jenny Donegan during opening celebration of Library. Media wall highlighting campus construction and presentations.